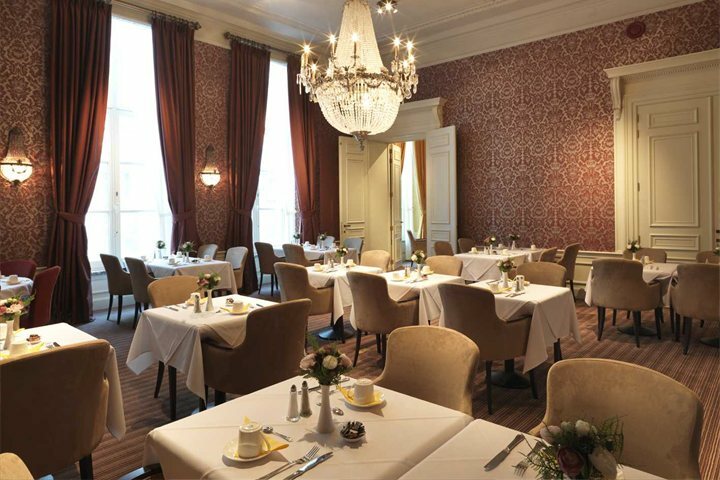 The Grand Hotel Casselbergh has been expertly converted from three traditional Flemish residences, with the greatest attention to detail. 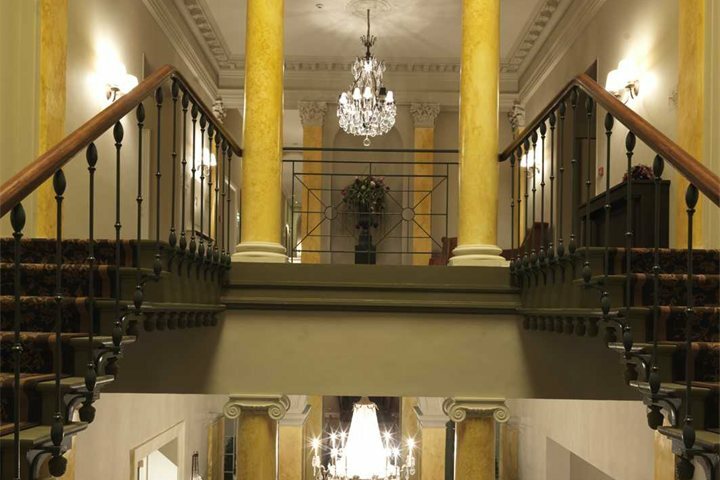 With the integrity of the original buildings still in place, grand staircases, classical furnishings and subtle colours, a stay at the Grand hotel Casselbergh is an exclusive experience. 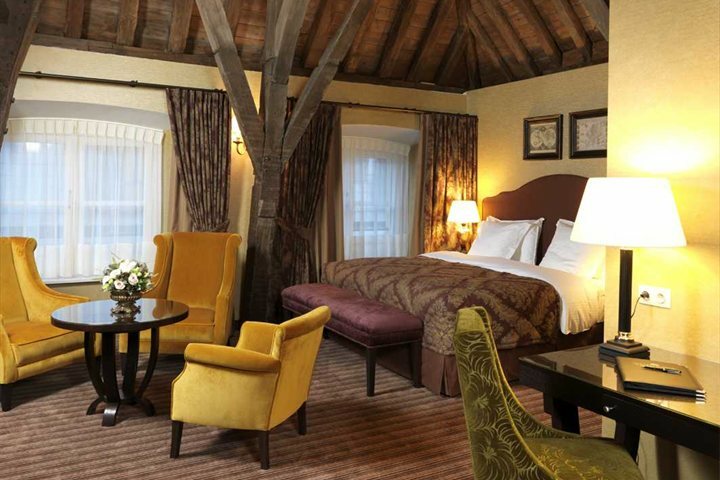 The elegant and very comfortable guests’ rooms are the perfect blend of modern luxury and authentic charm of 17th-century Bruges. The Wellness centre, located in the 13th century cellar is at the guests' disposal without extra charge. 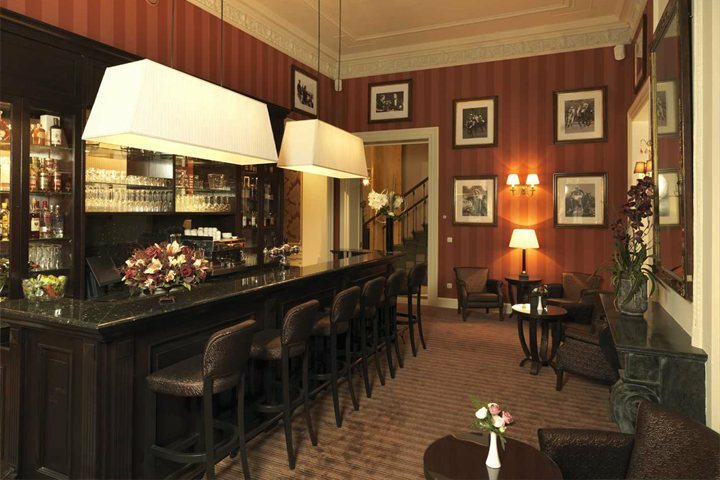 The hotel bar with high ceiling, chandelier and library is a wonderful place to unwind after a day strolling around the cobbled streets of Bruges, and in the morning, guests can expect a lavish breakfast. 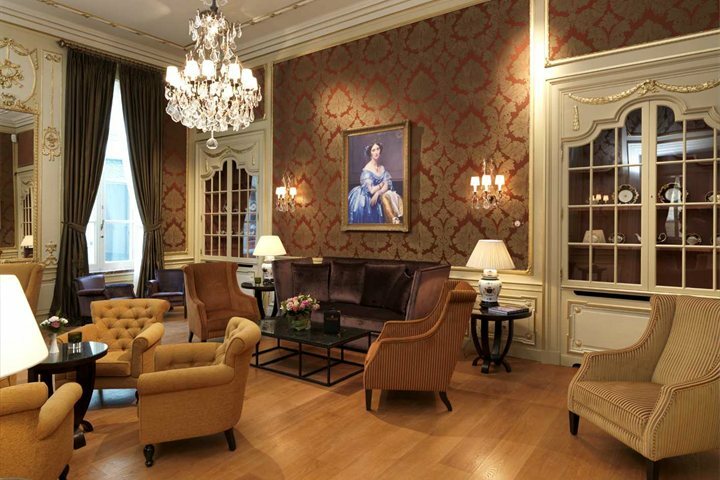 You will find this superior hotel in the very heart of historic Bruges and only 150m from the famous Markt Square and other local attractions as well as bars, cafes and restaurants. Visitors can enjoy canal boat rides or trips around the city by horse drawn carriage to take in all the sights. 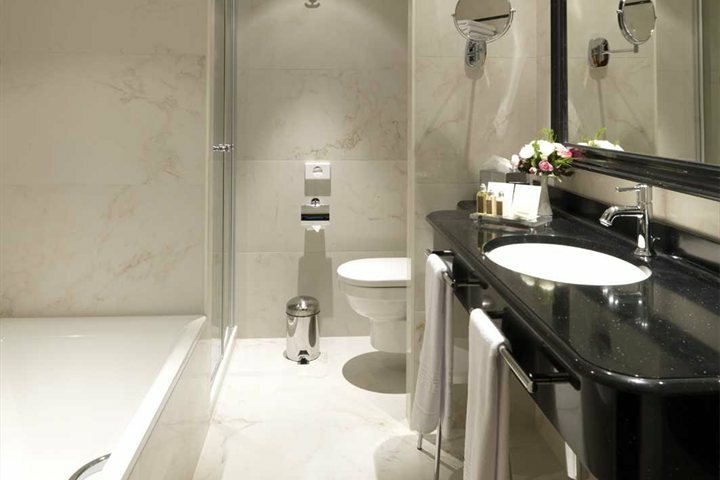 Product Comment: What a wonderful hotel, there were 3 couples, we were given 3 rooms next to each other and close to the lifts. Breakfast was plentiful and a very good choice, would recommend the hotel. Service Comment: Very good value, booked the holiday for 3 couples, everyone said it was a great holiday and well worth the money. Would recommend great escapes and would use the site again. 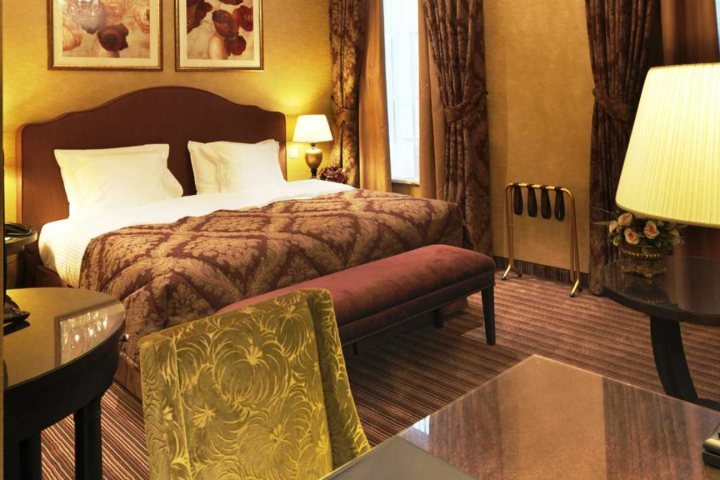 Product Comment: Beautiful hotel in an excellent location. 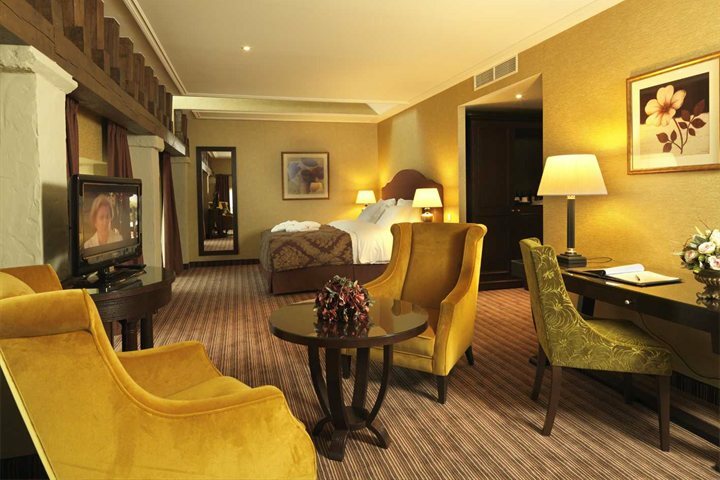 Everything you need to make your stay comfortable. Service Comment: All travel documents arrived in good time and the guide book was very useful to help us plan our stay. Product Comment: A great, convenient hotel. The car park entrance/exit is a tight squeeze so take care! 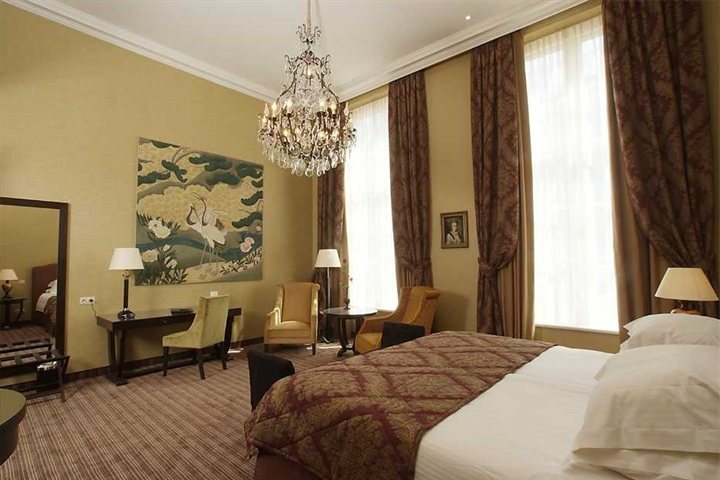 Product Comment: Lovely hotel with very nice upgraded room. Very helpful staff. Service Comment: Could not fault them. They even sent us the box of complimentary chocolates we missed out on when we were in Bruges due to the shops both being shut. Service Comment: Even posted complimentary chocolates which we were unable to collect! Product Comment: Disappointed not to have a canal view room as requested. Very well located.